Wild Jack Casino is one of the longest serving online casinos in the world. There is a very good reason or a number of reasons why these guys have been so successful over the years and are still winning over players year on year. If you are yet to try them out, we can highly recommend it. You will have access to some of the industry’s biggest games, experience quality service and of course be thoroughly entertained! Standing behind them, steering the ship is the renowned Jackpot Factory Casino Group. They have many successful casinos under their belts and know how to deliver a top quality gaming experience to their players. Customers tend to stick around for the long haul with their casinos which says a lot about them. 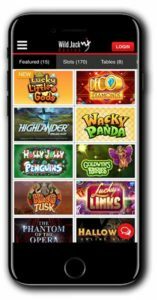 At Wild Jack Casino, you can enjoy the full suite of Microgaming titles by downloading their casino software. You only have to give up a couple of minutes of your time to do so, and it’s well worth the extra effort. You can experience the games like they were meant to be seen, and they’ll be there waiting anytime you want to play. Customers can also play the no-download games via their browser and even on a mobile or tablet device! It’s not just great gaming they’ve got going for them. At Wild Jack, you can also count on a safe and fair gaming session. 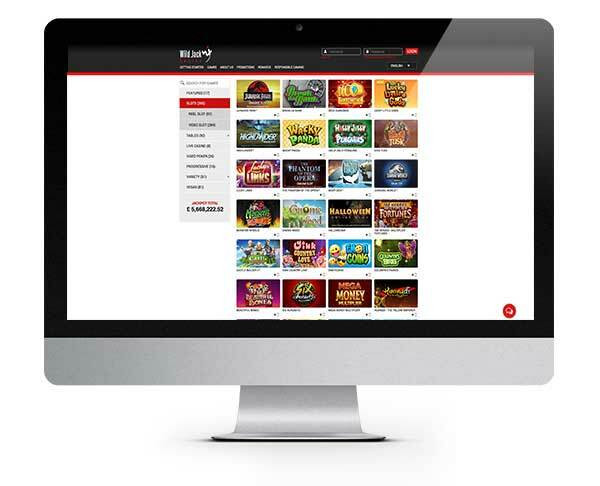 They are not only licensed by the Malta Gaming Authority but also certified as fair by eCOGRA. They only accept trusted payment providers, and every transaction is secured using the latest digital encryption technology. If you have any questions or concerns, you can speak to one of their friendly and helpful team 24/7 via live chat or email. 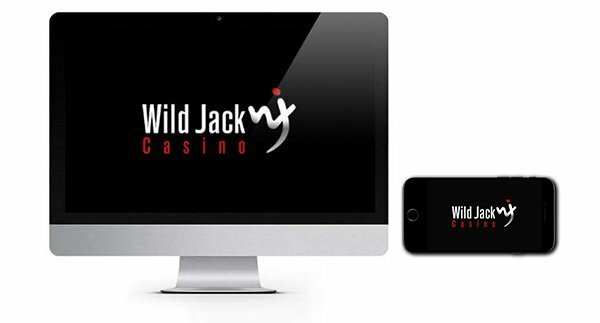 Wild Jack Casino is powered by Microgaming and features the full suite of games (when you download the software). They have an insane collection of slots with a host of popular games and brand new titles, but Wild Jack is also famous for their blackjack games collection. 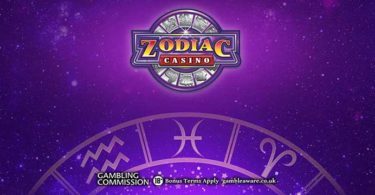 With a broad range of table games, a live casino, scratch cards and of course slots, Wild Jack is a casino that has something for everyone! Drop by and enjoy some of your favourite slots including Jurassic World, Immortal Romance, Avalon, Thunderstruck II, Win Sum Dim Sum and Break Da Bank Again. You will typically find new games each time you visit or at least ones you’ve not played before. There are over 350 after all! You can also play in practice mode just for fun! Wild Jack is also home to 16 progressive games including Mega Moolah, Mega Moolah Isis, King Cashalot, Treasure Nile and Major Millions. Claim Your 100 BONUS SPINS + $1600 BONUS! IMPORTANT NOTICE -Make sure you are aware of gambling regulations in your country of residence and ensure you are not playing from a restricted country before you sign up to Wild Jack Casino. Head over to Wild Jack Casino and collect your four-part new player bonus!